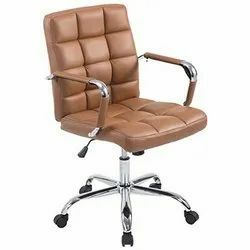 Creating a niche of Office Chairs such as Brown Office Chairs, Fancy Office Chair, High Back Office Chairs, Stylish Office Chair, Designer Office Chair and Black Office Chairs at its best, with utmost quality. 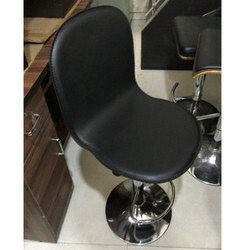 We provide highly developed range of Designer Office Chair widely used in various official sectors all across the nation. Our products are highly sustainable and are manufactured using high quality materials. They are corrosion resistant, advanced, high in demand and are used on large market scale. We ensure strong and comfortable products at the market leading price range. 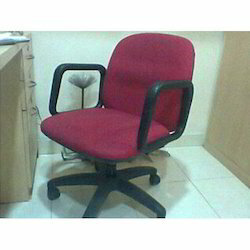 With a firm commitment to quality, our organization is engaged in offering a wide ambit of Comfortable Office Chair. We are known in the market for providing superior range of Stylish Office Chair largely used in various commercial and corporate sectors. We are supported by a team of well trained professionals who help us to meet the rising needs of the market. Our products are strong, sustainable, comfortable, advanced and are available at the profitable market pricing. 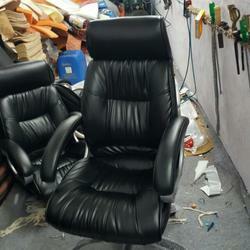 We facilitate unmatched designs of High Back Black Office Chair largely provided in standard sizes. 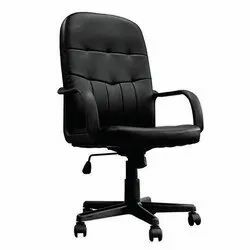 These are highly comfortable and are used in various offices. With the support of our diligent professionals, we are able to provide various higher range of products which are quality assured, high in demand, superior in designs and are available at minimum market pricing. 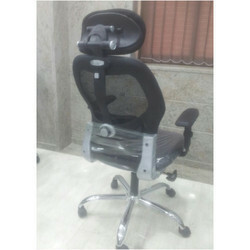 Keeping in mind ever-evolving requirements of our respected clients, we are providing a premium quality range of High Back Comfortable Office Chair. 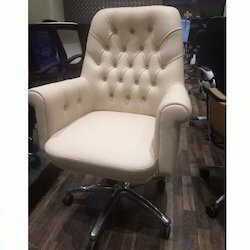 With our vast experience & knowledge in this field, we are engaged in providing a quality-assured range of Modern Office Chair. 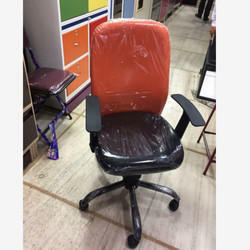 To furnish the diverse requirements of our clients in the best possible manner we are involved in offering an extensive range of Office Chair. 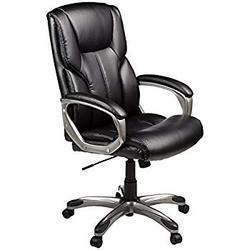 Being a leading firm in this industry, we are offering a high quality range of Office Chair. 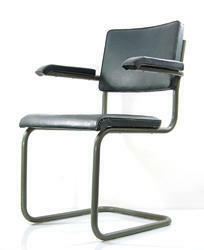 We are successfully engaged in providing a wide gamut of Stylish Office Chair. 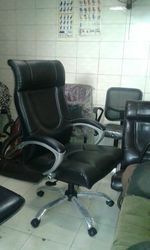 We provide advanced quality range of Fancy Office Chair largely acclaimed in the market for their comfort and designs. These are devised under the supervision of quality analyst and are well verified on various quality parameters. We follow the market needs and provide superlative range of products in fancy designs at the attractive market pricing. To furnish the diverse requirements of our clients in the best possible manner we are involved in offering an extensive range of S Type Chairs.